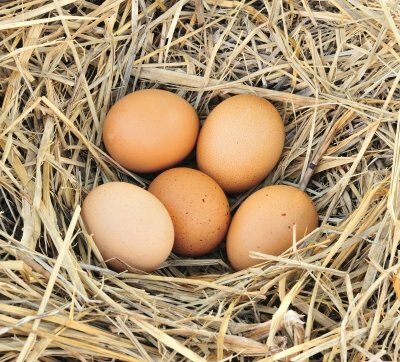 Do you have reasons to think you may have poor egg quality? Are you are struggling to conceive due to your age of over 35, high FSH, or any unexplained cause? There is really no need to feel desperate. It is still possible to become pregnant, and the best is that there are many things you can do yourself to make that happen. It is possible to improve a woman’s egg quality, say experts from the Center for Human Reproduction in NY. There are many steps you can take to improve the quality of your eggs and make them more vital and capable of being fertilized. 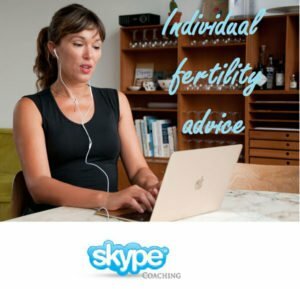 Especially if you are over 35, being proactive and taking concrete steps to maximize your remaining fertility will give you a good feeling of doing the best you can to come a step closer to your baby. Poor egg quality is the most common cause of age-related infertility. That makes sense, right? Your eggs were all there as you were yourself still a fetus in your mom’s belly at 4 months! I think it’s actually a wonder that anything as sensitive as a human cell survives that many decades and still keep a full potential to develop to a new human being. 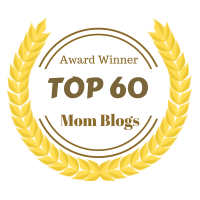 Would you like to talk to me or find out what I think of your fertility journey? You can meet me on Skype or send me an email. 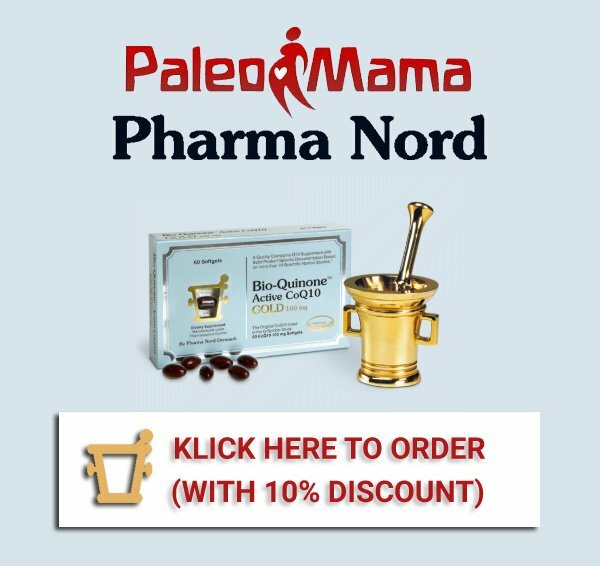 What we now know from clinical studies and many years of research in reproductive medicine, is that with a right combination of diet and egg-specific nutritional supplements it is possible to hold back your biological clock. For a short time though, maybe just a few minutes (it really depends on a woman), but that time means a lot once you enter the window of declining fertility and having not too many good eggs left. Still, age-related infertility is unavoidable. At some point, women can’t bear children any more and the same will happen to you and me. That fact is very deeply anchored in our genes and is not likely to change any time soon. Women can only slow down this process and sometimes even reverse some of the damage done to their eggs in previous years and decades. You can think about it adding some rejuvenation in the system: injecting fresh energy, refreshing hormonal balance with DHEA, letting sunshine in form of vitamin D in (with the right doses such as here), adding some egg-specific extras (like omega-3 and organic food in the form of mediterranean diet), and doing all this for a period of time long enough to achieve lasting benefits. What I keep saying is this: any women can improve the quality of her eggs, as long as she is ovulating. Best would be to live an egg-friendly, fertility-friendly life all along, but even if you start at the age of 35 and above you are very likely to see some results. A good thing about improving poor egg quality is that it is far more affordable then any of the reproductive technologies out there (IVF, ICSI, IUI, etc.). But the best thing about improving egg quality is in my opinion not the money-saving part, but the feeling of leading the right kind of life. Life in which you eat foods, take vitamins, and excersize in the way which is frendly to you as a women. Of course, nobody can guarantee a fast success and great eggs after a few months time. But who can guarantee successs to patients with diabetes or heart problems who change their diets? And yet they do, and yet most of them realize that making changes to one’s lifestyle makes sense and helps lead a better life. 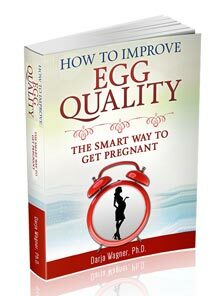 So it is all about improving odds: if you put some energy in improving your egg quality, you will improve your chances to get pregnant and have a healthy baby. Even if you are young and don’t wish to get pregnant any time soon, you should aim to have your eggs in the best condition possible for the future. Anything that you can do for your eggs in the months or even years prior to conception may turn out to be the best investment you will ever make in your future family. 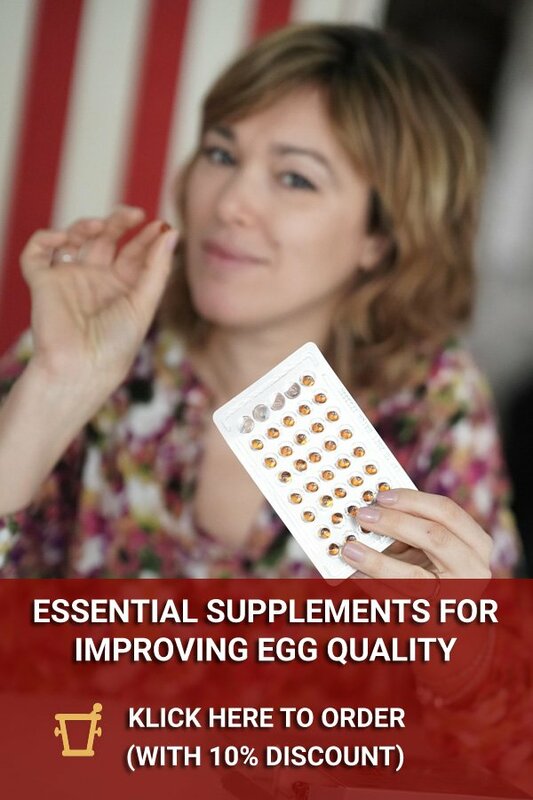 Wherever you are in your fertility journey, it is important to not miss the information on how to live your life as to maximize the quality of your eggs and I hope with this website and with my e-book to give you a lot of high-quality information which you can easily implement. 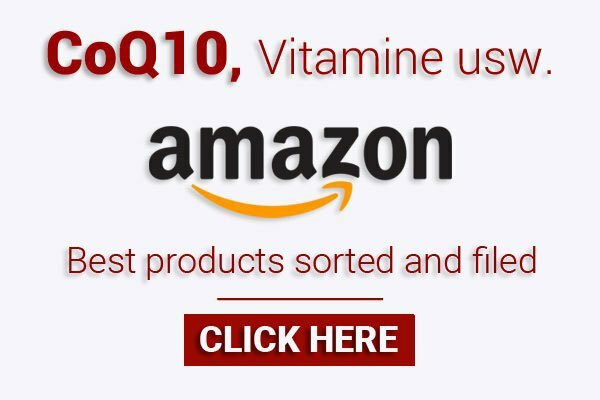 What do you think of myo inositol? I’ve read numerous articles regarding its contribution to egg improvement. 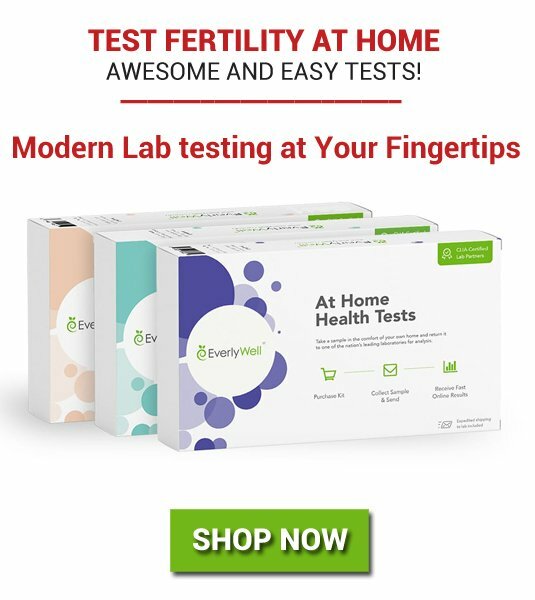 or this one which i just published less then two weeks ago https://paleo-mama.com/five-over-35-fertility-news-items-i-thought-you-may-like-to-hear-about/ good luck ! 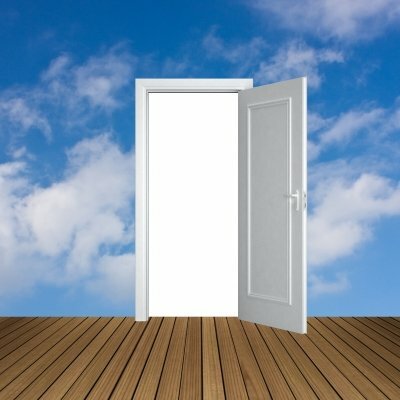 What are the ivf success chances for amh level 1.0 at age 32? I am thinking about IVF in 3 months time. very good actually, good luck! Hi, What are the ivf success chances for amh level 1.0 at age 32? well, 32 is a good age and 1 ng/ml (but not pmol/L careful with units!!) is still a nice AMH value, so the chances are on your side! good luck!